A pair of announcements have raised questions regarding the state of gambling in the games industry. 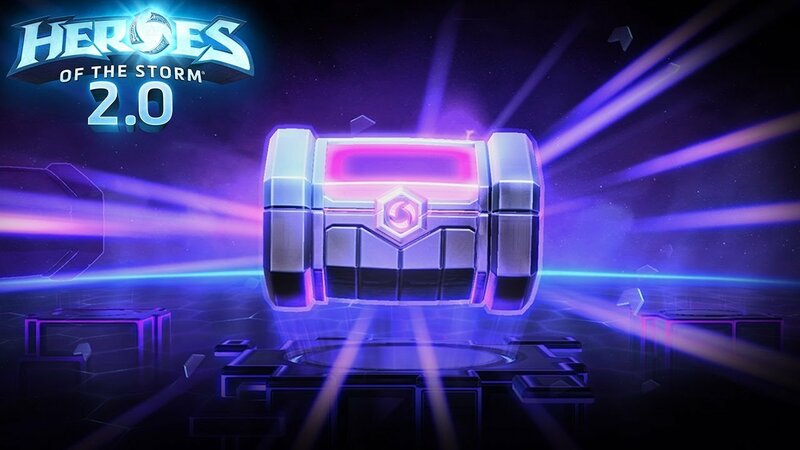 First, Blizzard will soon discontinue the ability to purchase loot boxes with premium currency in its MOBA Heroes of the Storm. Now, the only way to buy boxes is to use gold, an in-game currency earned solely by playing the game. On the other side of the fence, Valve has introduced a new betting system to Dota 2 that allows Dota Plus subscribers to wager on the outcome of pro matches. Players can bet up to 100 “shards,” Dota 2’s in-game currency, on a match. Previously, shards were only earned through playing the game. Considering that gambling in the gaming industry is under scrutiny like never before, the timing of Valve’s announcement seems odd. In November, the IGDA called for industry-wide action on loot boxes, and last month Variety learned that the FTC is open to public discussion regarding the practice. Following Belgium’s classification of loot boxes as a form of gambling, some high-profile studios have changed their practices. Indeed, it feels like a dangerous environment for Valve to introduce betting into. Only Dota Plus subscribers are able to bet shards. Subscriptions cost $3.99 a month, and give players access to a range of features such as in-game item and ability suggestions, weekly challenges, a “chat wheel,” and more. By only offering paying subscribers the ability to gamble, Valve is presenting an interesting perspective on gambling in its games. Heroes of the Storm has taken its fair share of hits over the last few months. In December it was announced that Blizzard was ending the game’s esports league as it shifted resources to other projects. The result is less frequent content drops and less overall support. With the ability to purchase loot boxes with premium currency removed, HotS' monetization is clearly negligible to Blizzard. It may not be the final nail in the HotS coffin, but it does paint a grim picture for the MOBA. It also says something about the way companies perceive the value of gambling in video games. On one hand, Valve is introducing new gambling elements to Dota 2, while, on the other hand, Blizzard is removing the ability to spend real-world money in Heroes of the Storm. 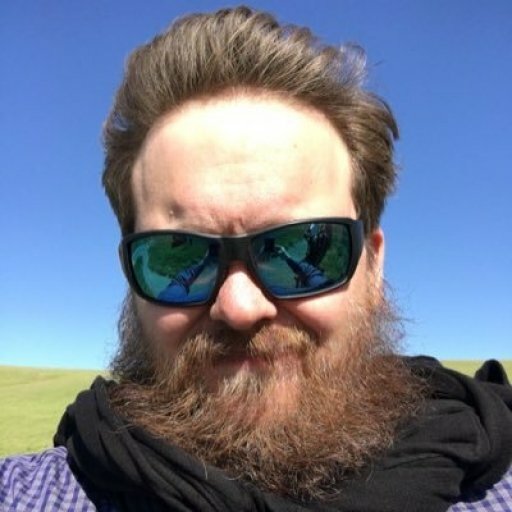 It’s true that HotS has never enjoyed the popularity or player numbers of Dota 2, but encouraging players to spend real-world money on a game--especially in free-to-play games like HotS and Dota 2--is standard industry practice. It could be that what’s left of the HotS team is more concerned about retaining player numbers than increasing the game’s revenue. There’s no doubt that gambling in video games is a touchy subject, especially in Europe where 15 regulations committees have joined forces to "address the risks created by the blurring of lines between gaming and gambling.” Moving forward, it will be interesting to see how the conversation surrounding the practice shifts and evolves.